Oxford University Press, 1990, Hardback in Dust Wrapper. Condition: Very Good — in Good Dust Wrapper. Front flap is creased at the fold. Top edge of the text block lightly spotted. Half-title page is lightly marked and a light crease runs the corner of the first few leaves. Text complete, clean and tight otherwise. 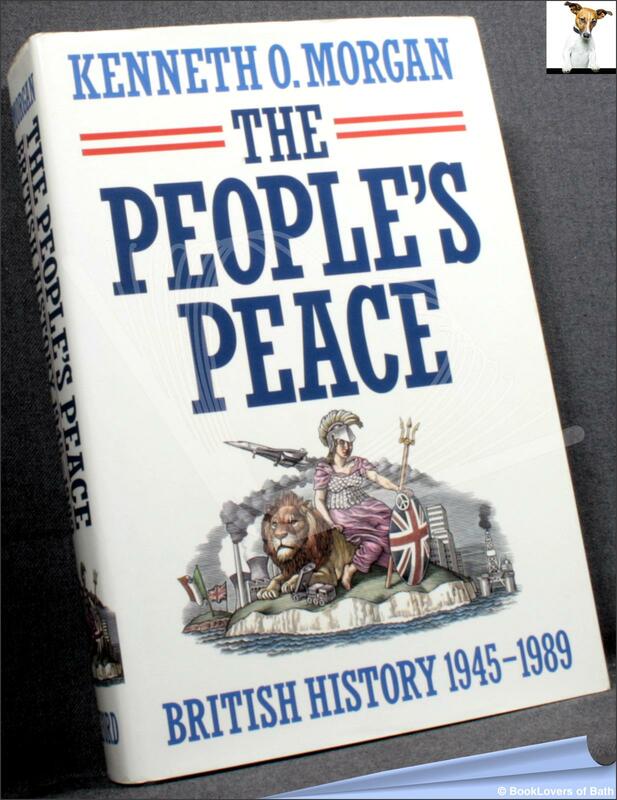 From the cover: “The People’s Peace is the first comprehensive study by a professional historian of British history from 1945 to the present day. It examines the transformation of post-war Britain from the planning enthusiasm of 1945 to the ethic of Thatcherism. Its themes include the troubles of the British economy; public criticism of the legitimacy of the state and its instruments of authority; the coexistence of growing personal prosperity with widespread social inequality; and the debates aroused by the process of decolonization, and by Britain’s relationship to the Commonwealth, the transatlantic world and Europe. Changes in cultural life, from the puritanical ‘austerity’ of the 1940s, through the ‘permissiveness’ of the 1960s, to the tensions of recent years, are also charted. Kenneth Morgan examines the paradoxes of life in the modern United Kingdom: the growing affluence and internal peace of mainland Britain, with its underside of disillusion and discontent. Size: 9½" x 6¼". Blue boards with Gilt titling to the Spine. [XIII] 558 pages.